New furnace, air conditioner and hot water tank. 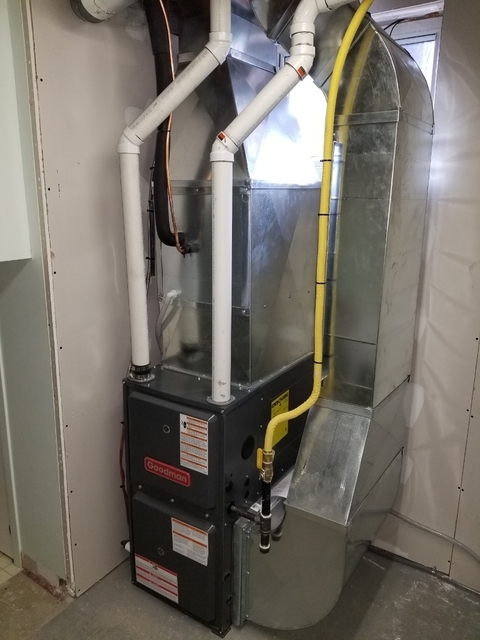 I had a new furnace, air conditioner and hot water tank installed. The workmanship was excellent. All three appliances were installed in one day and at a very reasonable price. 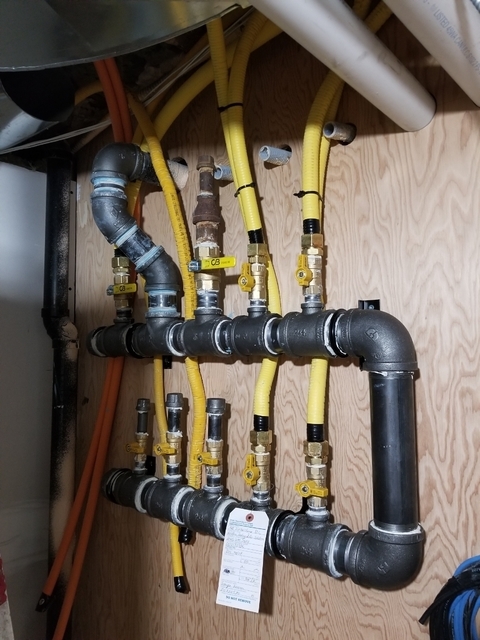 George made sure everything installed qualified for a rebate. This company is highly recommended!!! Thank you very much for your review. We are glad you are satisfied with the work we provided and appreciate your business! George and his team from Riteflow earned 5 stars for great work, great pricing and great service. After smelling gas outside my house, Enbridge shut off and disconnected my old furnace on one of the coldest days of the year. I got major sticker shock when I started getting quotes. 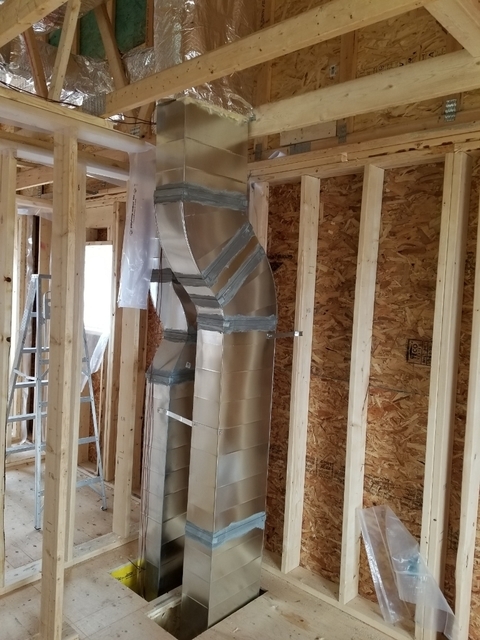 I spoke with George and he thoughly explained my options, quoted a very competitive price and understood the urgency to get a new furnace installed right away. George and his team prepped the work area, ensuring there was no mess, explained what work would be done and finished right when he quoted the job would be done. The unit Riteflow installed, heats my home very well and has reduced my heating costs. I appricate the expert advice and wonderful service. I would highly recommend Riteflow for any Heating and Cooling job to all of my family and friends. Thank you very Much Tal for taking the time to write a review on our services. We are glad we had the opportunity to resolve your heating issue with very little down time. You were a very easy client to work with and appreciate your hospitality. Please do not hesitate to contact us for any of your future needs! George from Riteflow Heating & Air Systems did a repair on our AC unit that had defective compressor. He responded the same day and was able to trouble shoot the issue quickly. That same afternoon, he returned with a new compressor and had the unit up and running like new. He took care of everything, and left job site neat and clean. I would highly recommend his services for any heating/ac needs. Thank you Paul, I'm glad we were able to accommodate your situation in a timely manner. Your business is always appreciated. Great experience hands down. They arrived on time, got the job done and exceeded my expectations. Highly recommended. Thank you for you're feedback Paul. It was our pleasure! After shopping around and dealing with several HVAC companies i found that Rite flow was by far the most knowledgeable and professional. The attention to detail of the work is one of the best I've seen. I would recommend Rite flow to anyone who is need of HVAC services. Thank you for your feedback Adonios, we are very glad you are happy with our services. 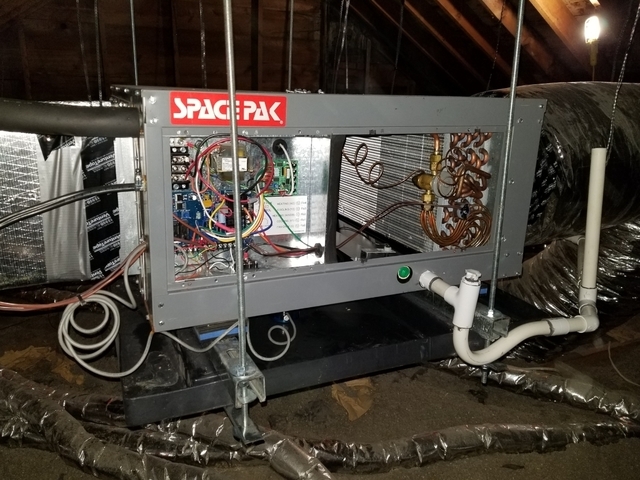 George took the time to carefully assess the current situation with our malfunctioning boiler / heating system and broke down clearly and honestly for me the current status and his recommendations, even providing two quotes for repairs vs. replacement. In the end we decided to have George replace the boiler for a new high efficiency condensing wall mounted boiler, installed new gas and electrical lines, as ell as direct venting outdoors and additional air vents and new digital thermostat. The system has been working much better and is also much more efficient. 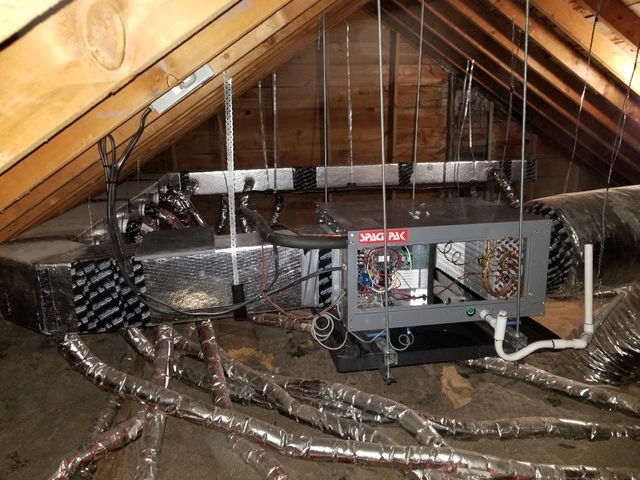 George took extreme care in ensuring I understood the entire process and what was being done, that the work was done properly, cleanly and professionally and went above and beyond to ensure the equipment was setup in the most logistical manner. He also provided us a complete detailed description to keep on record and refer back to for future. I completely trust George's advice and HIGHLY recommend him and his superior services to anyone looking for a similar job. Thank you George! Emily, thank you very much for your thorough feedback, it is much appreciated. We are glad we could help you out with your heating situation and will always appreciate your business! George was a delight to work with, he is very punctual, and is always in a great mood when he is working. He is very knowledgeable and answered all the questions I had. I greatly appreciated him walking me through the project step by step. I highly recommend this company. It was my pleasure working with you and I look forward to future business together! Work was professionally done and completed on a timely basis. Unit tested and worked excellent. Additional work was completed at no charge. C02 and smoke detectors installed at no charge. We called George to get our furnace serviced as the igniter was not working. He came over right away and did a fantastic job. He was fast clean and very personable. I asked him about getting a new water heater. The old one wasn’t very efficient and about 15 years old. I got a great deal and George installed it two days later. Both times George worked at our house his work was clean to code and very professional. I would highly recommend him and have recommended him to anyone that needs any gas fittings installation or repair. It was my pleasure. I'm glad we were able to accommodate you in a timely manner. Please do not hesitate in the future! The work is clean - the company is reliable. Always on time and never rescheduling. If the job requires more work Rite Flow never cuts corners. George is always honest with his quotes and genuine with his work. The only hvac company I recommend to my friends and family, top notch. It was my pleasure working in your home. 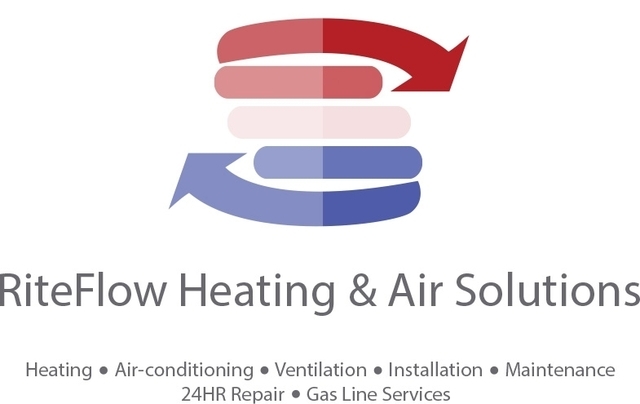 Riteflow Heating and Air Solutions has been a consistently-growing business for over 8 years. 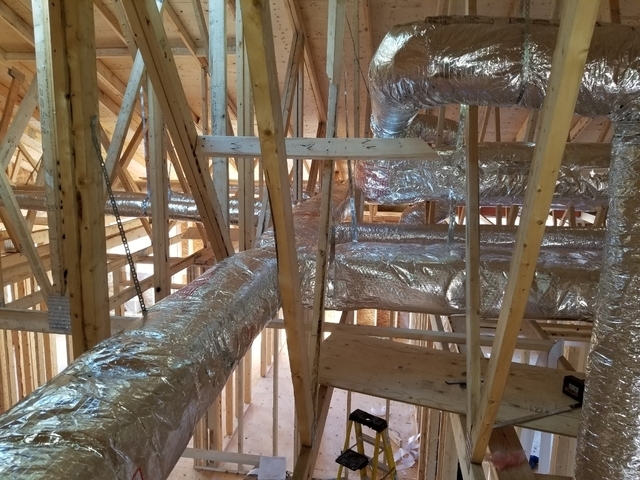 Operating all over Toronto and York Region, we have created a name for ourselves by providing excellent customer service and demonstrating extensive technical knowledge. Our technicians are experts in HVAC service, installation, maintenance and 24-hour repair. This was attained through years of classroom and field training (which is on-going). Our technicians have diplomas through George Brown College in HVAC engineering, both residential and commercial/industrial gas licenses through the Technical Standards and Safety Authority, air conditioning licenses through the Ontario College of Trades, as well as extensive training in electrical and carbon monoxide safety. Your business is always appreciated, please do not hesitate to contact us for all your HVAC needs!